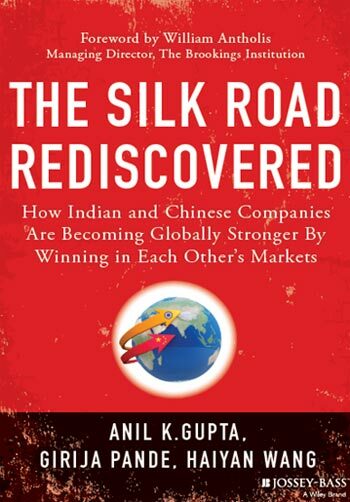 As these developments illustrate, pioneering Indian and Chinese companies are rediscovering the fabled Silk Road which joined their nations in ancient times. 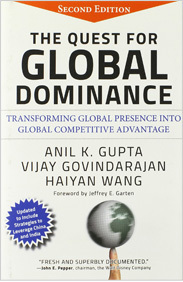 Winning in each other’s markets is also making them stronger and whetting their appetite for further global expansion. 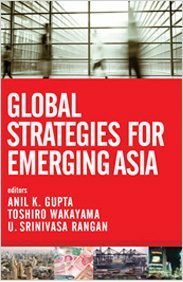 This book examines how Indian companies such as Tata Consultancy Services, Mahindra Tractors, NIIT, Tata Motors/Jaguar Land Rover and Sundaram Fasteners have figured out how to win in China. Their experiences may inspire and offer lessons to other Indian companies. 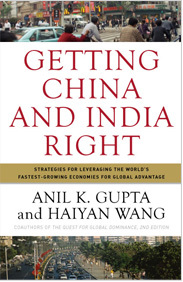 The book also examines how Chinese pioneers such as Lenovo, Huawei, TBEA, Haier and Xinxing have made a strong commitment to India and are beginning to realize the fruits of this commitment. 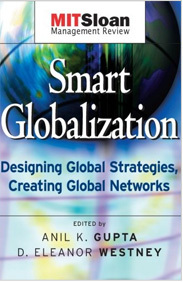 The key lessons that emerge from these analyses are: the odds of success go up dramatically when executives adopt a global rather than local-for-local perspective and are skilful at learning on the ground.